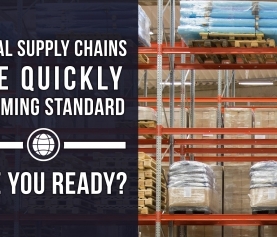 The retail and manufacturing supply chain is an evolving landscape with a lot of pressure. If you want your business to thrive in this environment, you’ve got to provide yourself with every possible competitive advantage. As you improve efficiency in other aspects of your organization, you’ll need to tighten up your EDI efficiency as well. 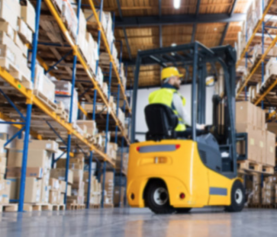 Most communication that occurs between manufacturers and retailers involves EDI, and if you want trading partners to trust you, you need a solution that supports your efforts as a growing company. To get the most value from your EDI solution, you need to successfully deploy it from a trusted provider who can integrate seamlessly with your accounting system or ERP. EDI integration streamlines multiple processes, which is what makes it a vital part of any end-to-end EDI solution. 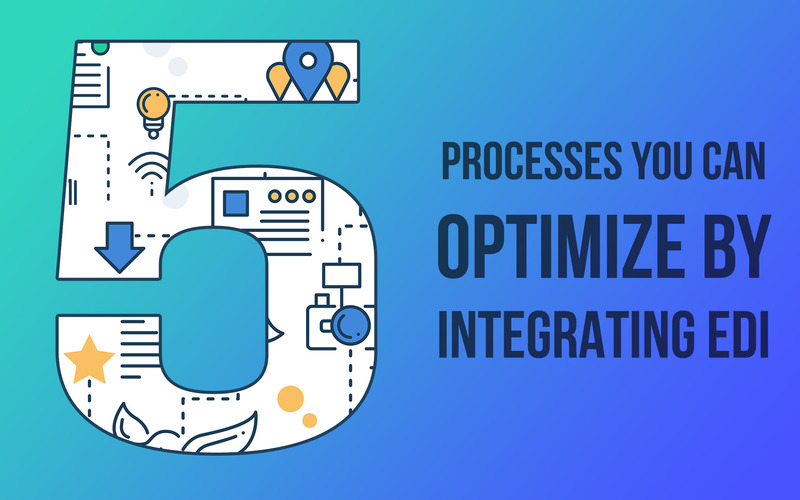 If you’re still not sure an integrated solution will save you time and money, here are a few of the many processes that will improve as soon as your systems start working together. Moving data between two systems is a laborious process no matter the size of your business. If you’ve implemented EDI without integrating it into your ERP or accounting software, you’ll need to manually enter the data that’s received by your EDI solution into your ERP software, duplicating your efforts. While this puts you in compliance with customer or trading partner mandates, it requires a lot of time and has a high potential for error. By integrating your systems you’ll experience faster processing, boosted accuracy and streamlined order fulfillment, and you’ll meet your client’s EDI requirements. Syncing your ERP and EDI systems via integration impacts your bottom line by decreasing the frequency of chargebacks and positively impacting your supplier score, setting you up for major growth. An integrated EDI solution should have built-in validation and process controls that ensure that the data your client enters is accurate and flags any invalid entries before you ever send a transaction out. This serves to provide data integrity and strengthen your relationship with trading partners. 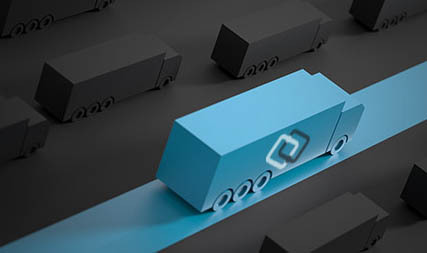 Better EDI integration allows supply chain partners to onboard new business units quickly. Often, existing businesses will create a new business unit under the parent company, and they don’t want to stop and wait for the supply chain partner to onboard the new unit. An integrated system speeds up this process and gets businesses running quickly. Struggling with increased volume? Many suppliers can’t take on new customers because their unintegrated EDI system makes order processing so difficult. If you’re engaging in manual syncing, your order processing will inevitably be slow, full of errors, and make scaling your business nearly impossible. Integrated EDI electronically communicates requirements, helps avoid missed shipment penalties, and improves your shipment performance. 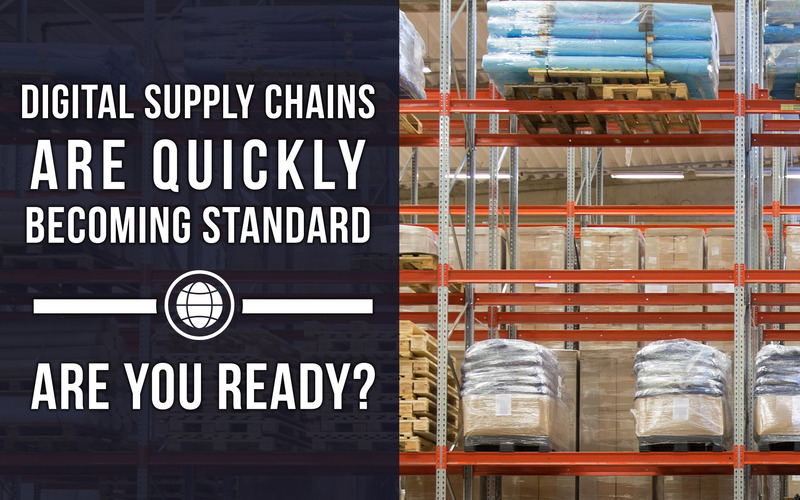 With faster and more efficient processing and increased accuracy, you’ll have greater insight into your supply chain data. This expanded insight enables you to answer questions and make decisions quickly. Ultimately, this goes a long way to accelerate your order-to-cash cycle. The order to cash process consists of the moment a trading partner places an order and lasts until the partner pays. 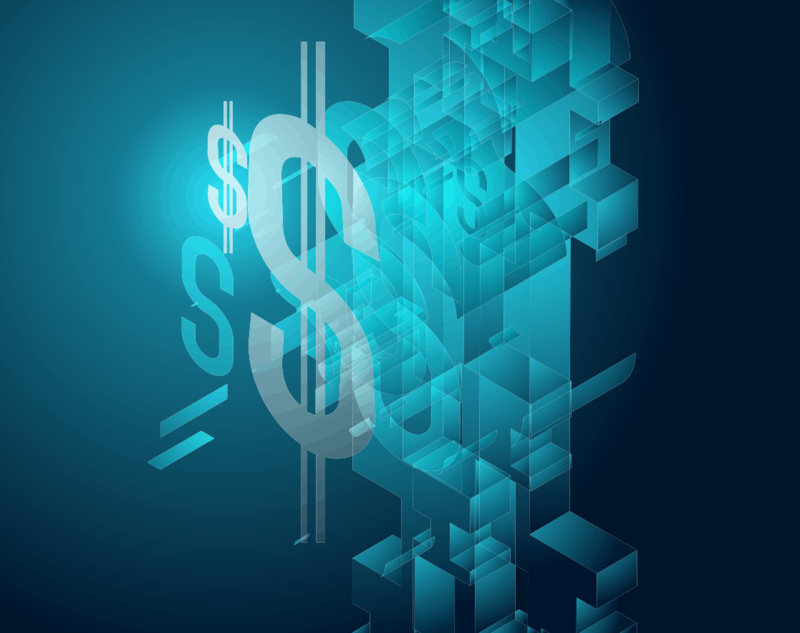 An integrated EDI system provides greater security and lower costs for businesses while speeding up the payment process. Because there will be minimal human intervention, the time spent on each task decreases exponentially, and communication with all trading partners is improved. All the data exchange that happens via your EDI system is traceable, allowing you to implement other cost-saving procedures, like continuous replenishment. Integrating your web-based EDI solution with your cloud-based ERP, business system, or accounting software not only improves the processes we already mentioned, but it allows you visibility into your systems wherever you have internet. 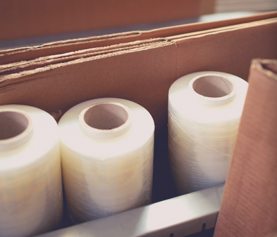 Ultimately, improving your processes, reducing risk, making room for growth and doing it in the most cost-effective way possible should be the goal of every supplier. Without an integrated EDI solution, that goal will be out of reach. 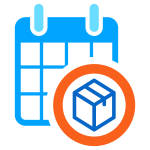 If you’re ready to reduce complexity at your organization, grow your business, and become the supplier, your trading partners have been dreaming of, schedule your demo today.